In the past two years, tantalum capacitor situation was very hard. But now Kingtronics dip tantalum capacitors cost down! Lead time also improved much. Could you please send me new inquiry or old inquiry? Let me review price for you! 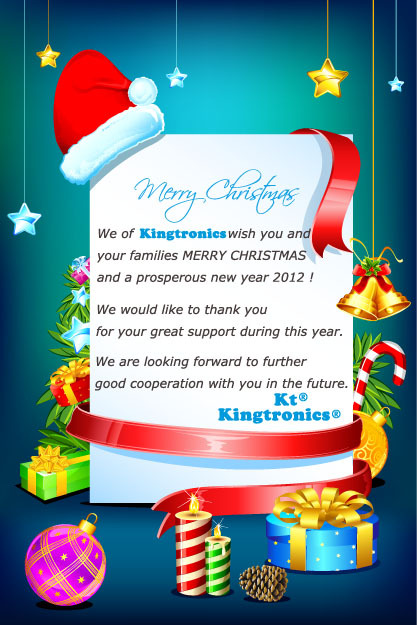 Promote Kingtronics MKT series, you could win more orders! Kt Kingtronics How Diodes and Rectifiers Operate ? Kingtronics produce and sell many different kinds of diodes and rectifiers, general purpose diode M7, 1N4007, 1N5408, switching diodes LL4148, zener diodes BZV55C, fast recovery diodes etc. These diode products are widely used in LCD TV, CRT color TV sets, monitors, speakers, energy-saving lamps, microwave ovens, printers, set-top boxes, small household electrical appliances and other fields. If you need any products,please feel free to contact us.Look forward to hear from you. 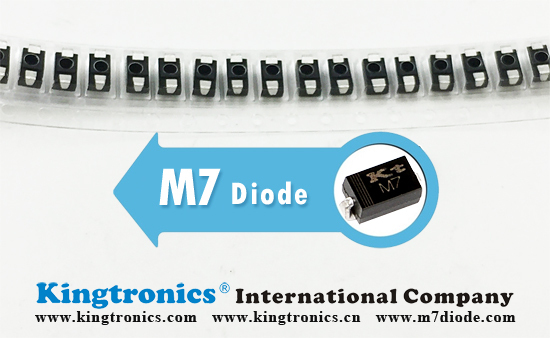 Diode M7 is a general purpose rectifier, wildly used on surface mount boards. The market is very huge. 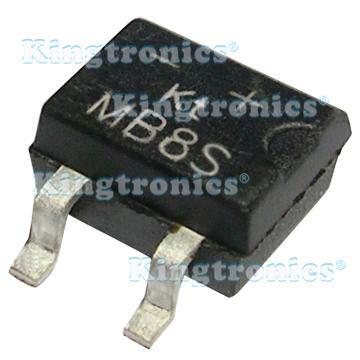 Here I would like strongly recommend our kingtronics best seller----diode rectifier M7 to you. we are manufacturer with two factories of Trimming Potentometer, Radial multilayer ceramic capacitors and Diode rectifier. Our kingtronics lead time is very fast, normally about 3-4 weeks, and we always keep regular stocks, high quality based on our own brand "Kingtronics". Flammability Classification 94V-0, for surface mounted applications, Low reverse leakage, High forward surge current capability, High temperature soldering guaranteed, you may trust our quality. Also please kindly check our diode rectifier list on website in case you need other diode rectifier.